A strategically situated property with modern amenities for ease of travel. 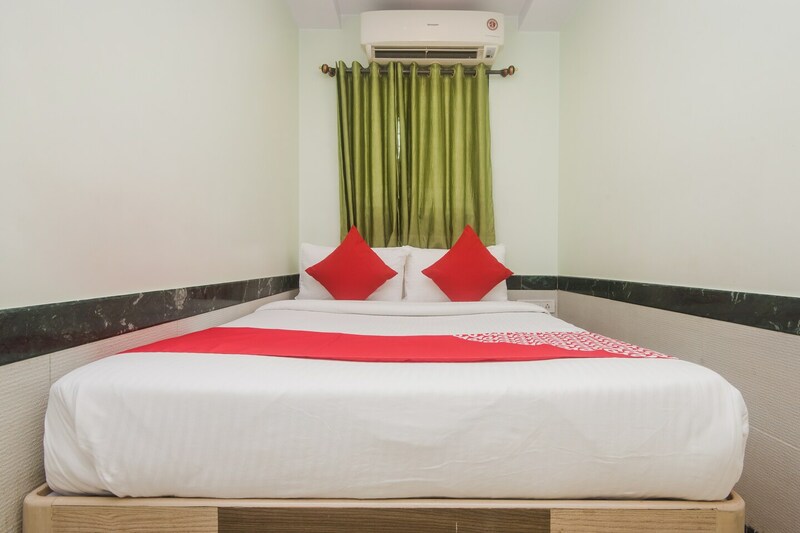 Nest Inn is present in the heart of Navi Mumbai, making it convenient for travellers to access important points of interest in the city. Nest Inn offers a family friendly stay with free wi-fi and comfortable rooms. The heavenly decors of the room give you a chance to unwind in peace. Parking facility is available for the guests planning to drive further after the completion of their trip. Presence of CCTV cameras ensure security of your stay. A number of fine dine restaurants are located at a close distance. A close proximity to Inorbit Mall makes it easy for the shopaholics to buy their favourite brands.